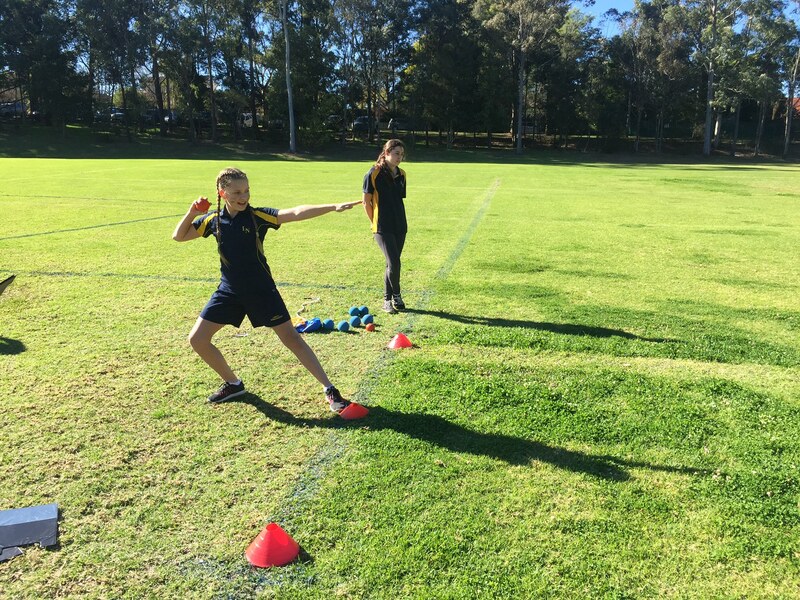 The Sports Department would like to welcome our new Sports Administrator, Miss Jess Levy. 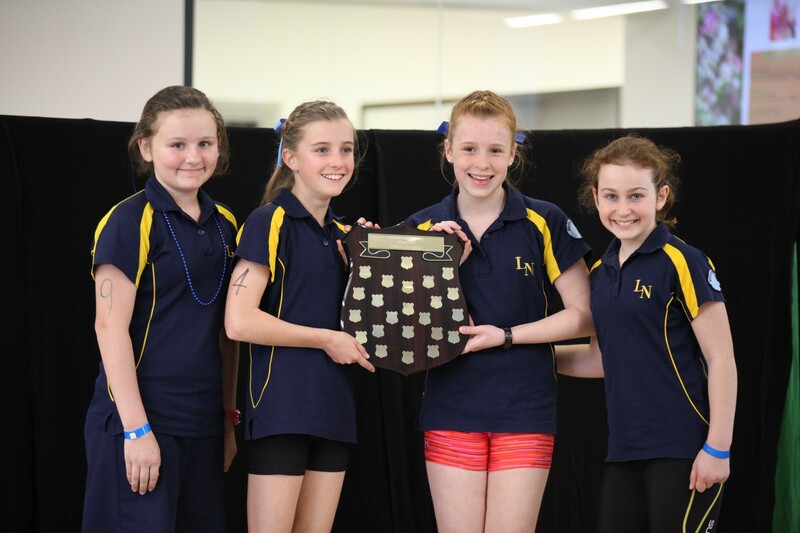 Jess will be coordinating IGSSA Netball in Term 3, and Rowing in Term 4 & 1 (2017). 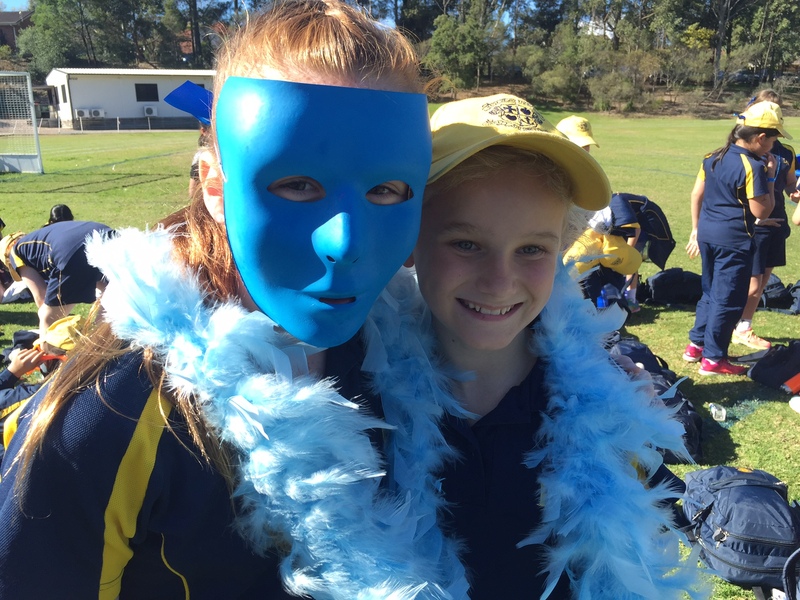 Please extend a warm Loreto Normanhurst welcome to Jess when you next see her. 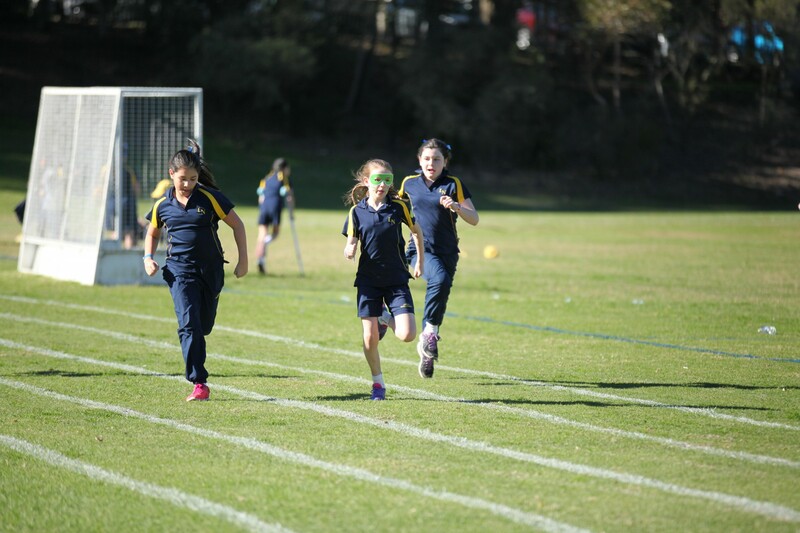 To all Primary School girls who took part in the Primary Athletics Carnival on Tuesday. Further congratulations to the following girls and Houses who were awarded our Age Champions for 2016. 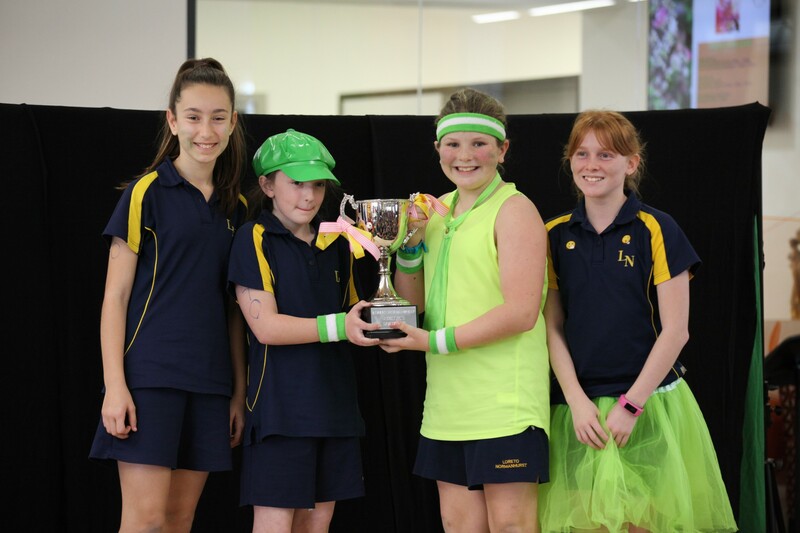 To Tahlia Coleiro (Year 8) who was awarded Reserve Overall Champion at the recent NSW Interschools Equestrian Championships. Tahlia was only 1 point away from the Overall Champion, which has been the closest finish to a point score Equestrian NSW has ever seen. 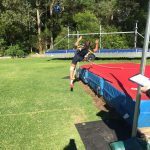 Congratulations Tahlia on a wonderful achievement. 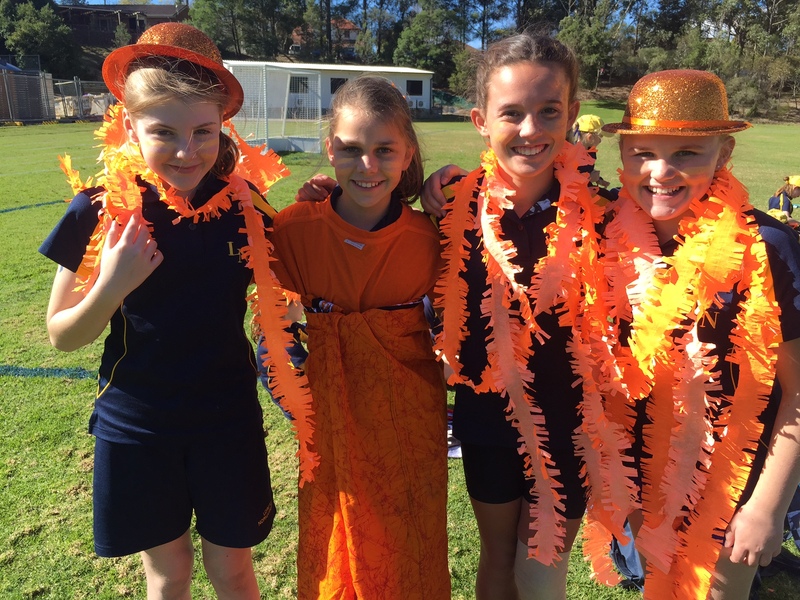 To Grace Thomas (Year 8) and Emma Vandervelde (Year 8) who are competing in the CIS team at the NSW All Schools Touch Football Championships this weekend. To all teams competing in Hills Netball matches this weekend. To all teams competing in IGSSA Hockey and IGSSA Netball matches this weekend. 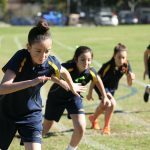 To all girls competing in the IPSHA Touch Football competition this weekend. Supporter t-shirts and soft shell jackets are now available for purchase from the uniform shop. 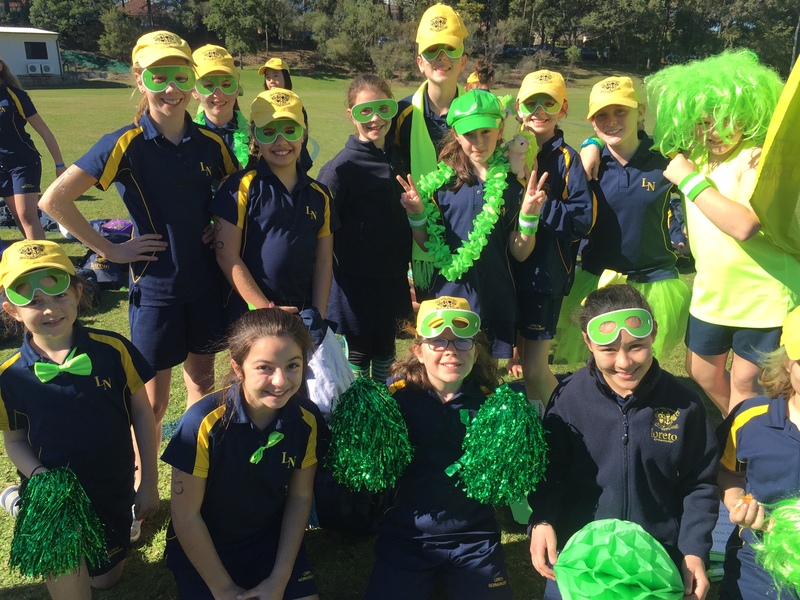 Sport at Loreto Normanhurst would like to encourage all supporters, parents or otherwise, to continue building the wonderful sporting spirit we have at Loreto by purchasing a supporter specific t-shirt or jacket to wear at sporting events and carnivals. 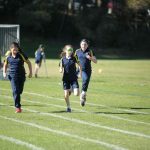 Each sporting team is allocated a coach by the school and has a nominated student captain to assist the coach where possible. However, there are occasions where another set of hands or an adult point of contact is required within a team. 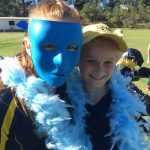 With this in mind, the Sport Department extends an invitation to our parent body to consider being a volunteer for your daughter’s team and be appointed as the Parent Manager. 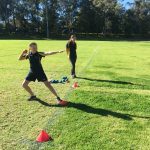 For more information, please contact the Head of Sport, Ms Jasmine Palmer. A power point presentation of the uniform can be found on the Student Sport Portal which students can access. 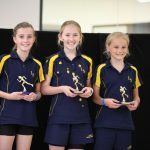 Girls selected in Senior Firsts and Junior First teams will have a different uniform (top or dress) that they hire from the Uniform Shop. To see the full range please see the power-point slideshow in the Sports Portal. There will be no Sport BBQ this weekend. 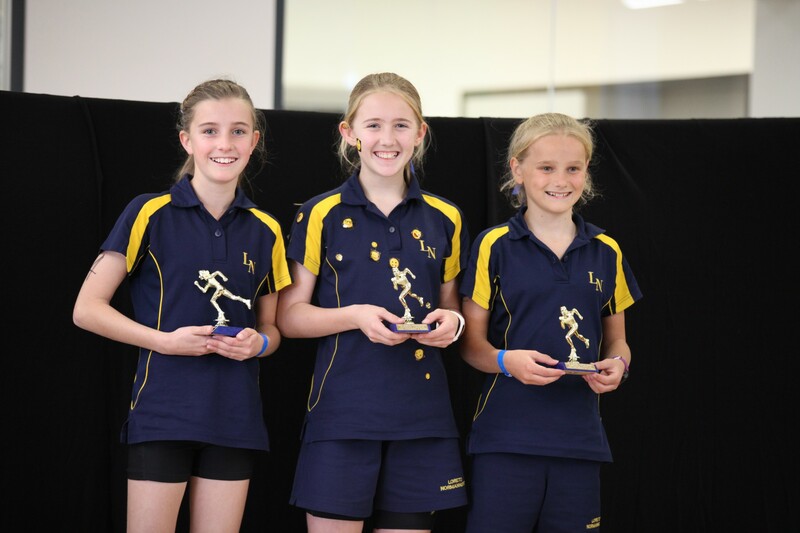 Nominations for Term 4 Secondary Sports are now open online. 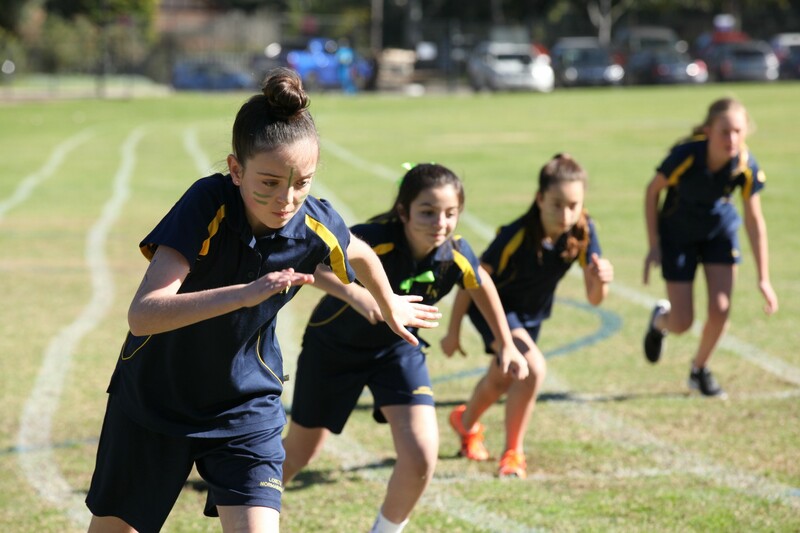 Sports available in Term 4 are Hornsby Tennis, IGSSA Touch Football, IGSSA Water Polo, IGSSA Rowing and Surf Life Saving Open Water Bronze Medallion (only for Year 9 or above). 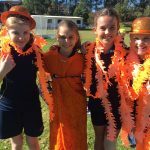 Term 3 Secondary School Activity online nominations are now closed. Students who still wish to join an activity must see the Sports staff and ask for a nomination form. Lessons options and cost are listed below. All lessons are billed per semester (two terms). The Semester consists of 15 lessons. 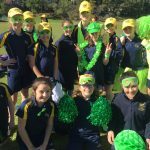 Contact Mr Thompson him on 0414 708 701 for more information. 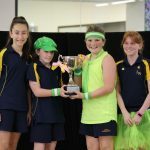 Any girl who has completed the Bronze or Silver Award and would like to continue on to the next level Award should contact the Sports Office for joining forms and details. All girls undertaking any Adventurous Journey must complete/update their medical forms online via the Southbound Adventures website. 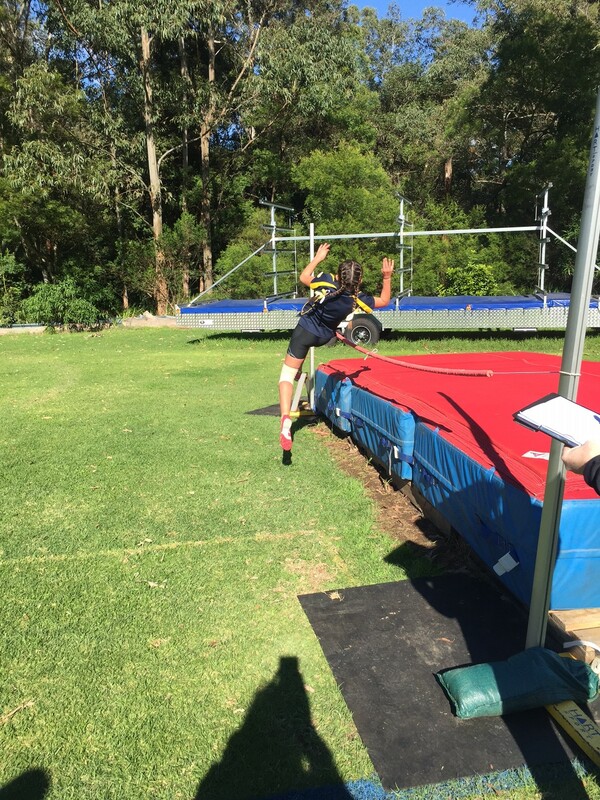 Instructions to do this are available from the Sports Portal (Duke of Ed tab). All information regarding the Duke of Ed program is on the Student Sport Portal on the Duke of Edinburgh page. Girls should only direct questions regarding Duke of Ed to the Sports Office after they have made their own attempt to find answers using the Duke of Ed web site. This program encourages girls to make their own enquiries and use their own initiative. Repetitive information has been removed and will be put on the Sport Portal.